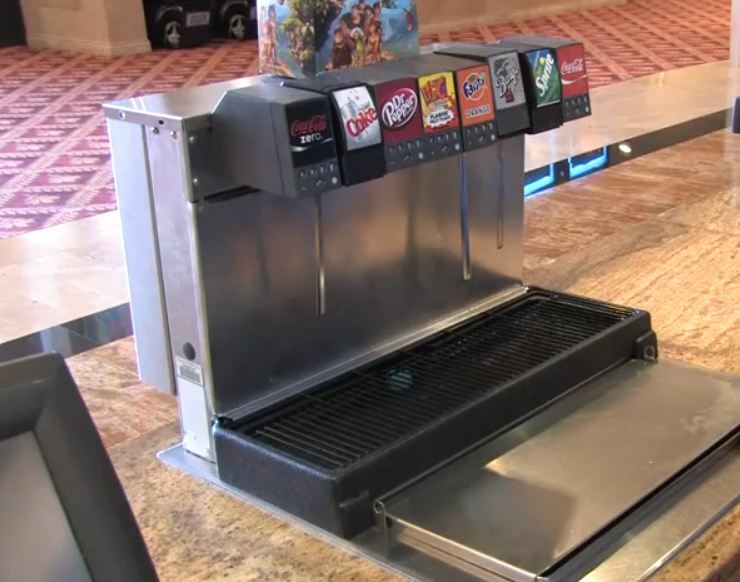 The Problem: Soda fountains towers and beer taps both have a drain to remove excess fluids. This drain line will eventually clog and cause a major headache. We have heard many stories about restaurant managers trying to clean out the disgusting gelatinous mess that has clogged the drain. Often a drain snake won't fit in this small drain. Also, pouring bleach down your drains is never a good idea. Bleach is a powerful, toxic substance that can react with other substances in your pipes, potentially releasing fumes, and further plugging up the piping system. And besides, who wants more dangerous chemicals in their restaurant? Why does my soda fountain and beer tap drain lines clog? These drain lines clog because bacteria, mold, and yest grow inside the lines. Bacterial in the drain lines feed off a constant source of sugar from soda overflow causing what many people call sugar snakes. The bacteria living in the drain eventually form a solid cane or "sugar snake" in the drain line. Over time this hinders the flow of water and other liquids, causing a major drain line backup. What's the solution? We offer a slow-release, eco-friendly, proprietary solution with no caustic chemicals. Simply place the tablets in your beverage tray and let them do the rest! We also offer a soda nozzle cleaner to keep your nozzles clean without using harsh bleaches which can crack and deteriorate your nozzle parts. and your drip tray drain line clean!